Minimum quantity for "Trading robot Trend Raptor v.1.41MM for Meta Trader 4" is 1. Trading strategy of the Trend Raptor advisor is developed by the traders of Kalinka Capital OU (Estonia) company. Trend Raptor is a highly profitable and riskless advisor for automated forex trading. One of the advantages of Trend Raptor advisor is a flexible approach to profit fixing and the use of four trading adjustment methods, depending on the projected market situation by the advisor. Trend Raptor determined the market entry points accurately enough, informing the trader about proximity of the decision making point via info panel, located on the chart of used currency pair. For market entry, advisor uses non-standard indicators and one filter built into the code of advisor. The amount of profitable trades is more than 90%. 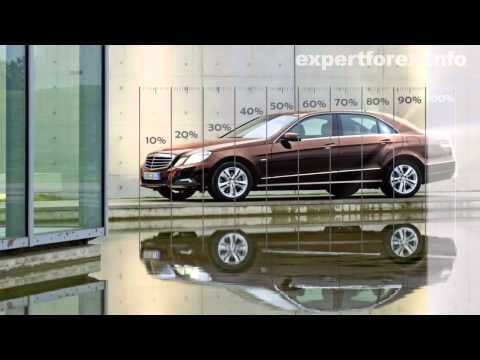 Profit is fixed in range of 20 to 100 points per trade. Also, the "Profit Hour” function is applied in the advisor. In case if past certain time set in the trading settings, price didn't reached the set TakeProfit, and projected market activity was not validated, advisor will close the position in current profit and will start to search for a new market entry points (this function is not allowing market positions to be close in loss). To breakeven the loss marking positions, system of price reversal analysis is used, that closes the loss making position in total profit, by placing the pending order by the signals of one of the indicators built into the code of advisor for such situations. Breakeven output system is not using any exponential volumes, or so called "martingale", which in turn helps to save the margin level and equity availability in sae volumes, making the Trend Raptor trading risk free. For better situation awareness, advisor displays visual indications of total profit fixing level for all opened positions when breakeven output is activated. 2017/09/03 - Another update released v.1.41. Codes been optimized for the new builds of Meta Trader4 trading platform. 2016/05/25 - Trading settings update for EURUSD pair. Changes consider expectations regarding BREXIT vote results during 2016. 2016/05/24 - Another update released v.1.04. New functions added to support positions in profit. 2012/08/14 - First Trend Raptor version released. Strategy of Trend Raptor trading is developed by traders of Kalinka Capital OU (Estonia). Trend Raptor is highly profitable and risk-free advisor for automated trading on forex market. One of the main advantage of Trend Raptor advisor is a flexible approach for fixing the profit, and the use of one of four predefined settings, depending on the market situation projected by the advisor. Trend Raptor determines the entry points quite accurately, and informs the trader about decision approach through the information panel at the chart of MT4 terminal. To enter the market advisor uses non-standard indicators and a filters built into the code of advisor. The number of profitable trades is more than 90%. Range of profit fixing on each order is between 20 and 100 points. 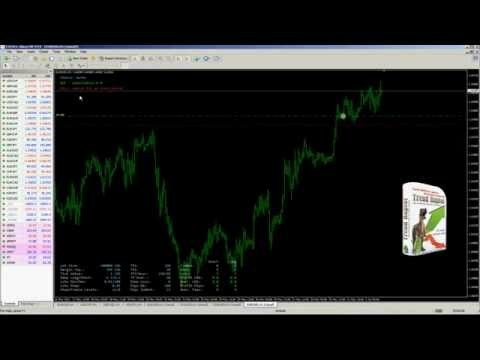 Forex advisor Trend Raptor, video example of trading. You can know more about Trend Raptor forex advisor through our website - You can know more about Trend Raptor forex advisor through our website - https://soft4forex.com/software-for-trader/trade-r... Video example of Trend Raptor forex advisor trading. Testing period 2011/05/31 - 2011/07/19. Initial deposit 1 000 USD, profit 7 427 USD (742% with almost two months) with maximal use of free funds. Currency pair: EUR/USD ; GBP/USD ; USD/CAD. Used currency pairs list can be expanded. 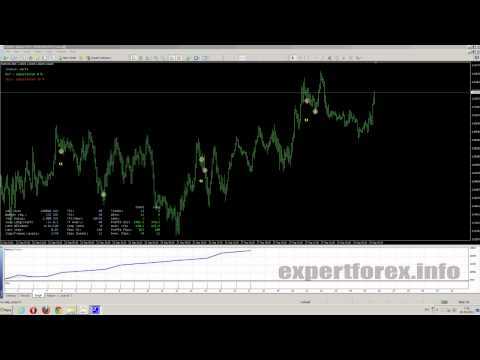 Video example of Trend Raptor forex advisor trading. Testing period 2011/05/31 - 2011/07/19. Initial deposit 1 000 USD, profit 7 427 USD (742% with almost two months) with maximal use of free funds. Make enough money for your dream to come true? It is real!